THAILAND: Powerful army chief General Prayut Chan-O-Cha has appeared on national television to urge voters to protect the revered monarchy, in a thinly-veiled attack on the resurgent opposition weeks before the election. THAILAND: Thailand’s financial market regulator said it has cleared the sister of fugitive former leader Thaksin Shinawatra of allegations she broke the securities law, boosting her bid to be premier. THAILAND: The Thai government announced yesterday that it had found E. coli bacteria in avocados imported from Europe, and was checking whether it was the same strain as the one behind a deadly outbreak in Europe. THAILAND: The Thai industrial giant behind a controversial deep-sea port project in Myanmar said Wednesday that 10,000 people would have to leave their homes to make way for the development. 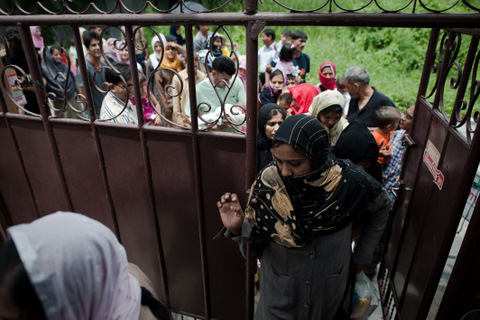 THAILAND: Thailand has released a group of almost one hundred Pakistani refugees and asylum seekers that activists said includes several dozen children and a baby born in detention. THAILAND: Police are warning foreign tourists hunting for drug thrills in Thailand that they face extortion by the gangs from whom they buy the narcotics. 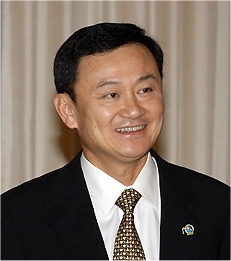 THAILAND: Fugitive ex-prime minister Thaksin Shinawatra has denied he has ambitions to be leader again, but admitted his youngest sister Yingluck, who is challenging for the post, is his “clone”. THAILAND: Suvarnabhumi Airport, in Bangkok, has invested more than B76 million on an automatic passport inspection system to address the problem of overcrowding at the immigration checkpoints. 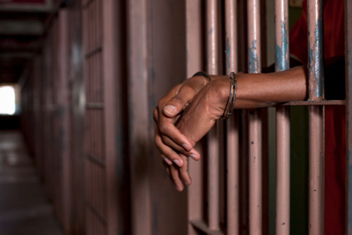 THAILAND: The Union for Civil Liberties (UCL), an independent rights group in Thailand, has launched a campaign to improve conditions in Thai jails. It has issued a report that highlights overcrowding, the use of shackles and the lack of medical care, according to a report by the BBC. 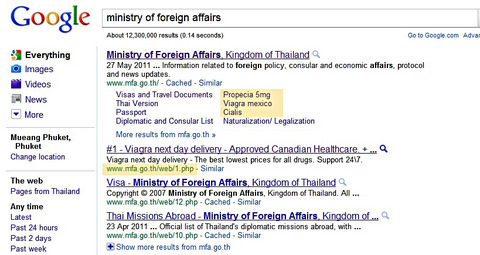 THAILAND: Staff at the Ministry of Foreign Affairs (MoFA) have asked the Ministry of Information & Communication Technology (MICT) for help in tackling what appears to be an impish attack on its website. The government has added six countries to the list of those whose citizens qualify for 30-day tourist visas on arrival in Thailand. Hangover star Justin Bartha feels so "ashamed" about some of the "disgusting" things he saw in Thailand he refuses to talk about them. Philippine President Benigno Aquino said his country was prepared to step in to help resolve a bitter Thai-Cambodian border row, during a visit to Bangkok on Thursday. Police have arrested an alleged kingpin in what could be the country’s largest tiger trafficking ring, a wildlife protection group said Sunday. At first sight the bamboo huts nestled at the foot of soaring limestone cliffs in the jungle could be mistaken for an eco-tourism haven – except for the barbed wire and armed guards. Thailand has expressed interest in striking a similar asylum-seeker deal with Australia to the one proposed with Malaysia. A Kanchanaburi man has been caught after he allegedly made millions of baht from robbing ATM machines with the aid of a few toothpicks. Sarah Ferguson, Duchess of York, said she sought refuge in a cheap resort in Thailand after not being invited to last month’s royal wedding of Prince William and Kate Middleton. Royal approval has been granted for the Thai government to dissolve parliament, paving the way for elections to be held early next month.